Preventing Bullying in Schools - Description | W. W. Norton & Company Ltd.
A range of strategies have been shown to improve peer interactions and reduce bullying behaviours. Yet many teachers struggle to detect bullying and to respond to it effectively. 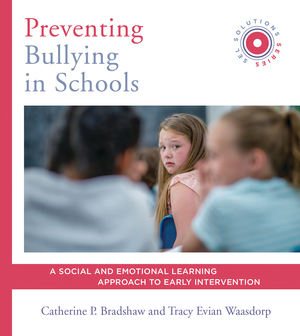 This book is a much- needed guide to evidence-based methods for prevention and intervention in K–12 classrooms.